After back to back hits like Dabangg, Ready and Bodyguard, Salman Khan’s career is at an all time high. The actor is also a hot favourite currently in the brand endorsement circle. 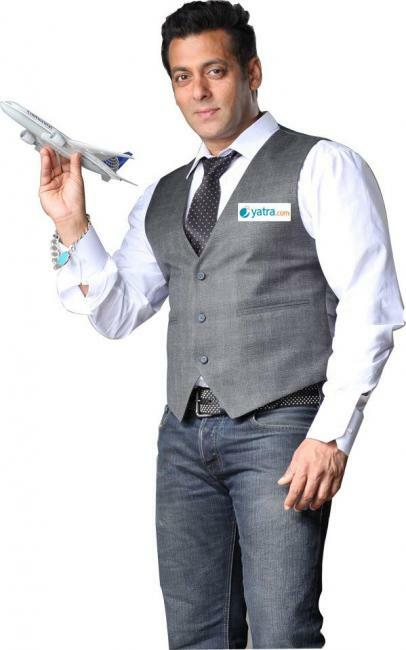 The buzz is that Salman has now been appointed as the face of popular travel portal Yatra.com. The choice of Salman as a brand ambassador was taken by the top management as they felt he is someone who has a connect across both classes and masses. . It is also rumoured that Salman has been given a 5% stake in the company. A new promotional campaign featuring Salman is likely to be rolled out soon. After Rascals, director David Dhawan is back with another comedy which is the remake of Sai Paranjpye’s 1981 romantic comedy Chashme Buddoor. 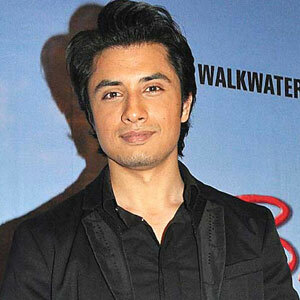 David Dhawan’s Chashme Baddoor stars Ali Zafar, south star Siddharth, Divyendu Sharma and Taapsee Pannu in principal roles.